The end of July 2013 marks 500 years since men from Sutton were summoned to the banner of Henry, Baron Clifford, Lord of Skipton, to fight the Scots. 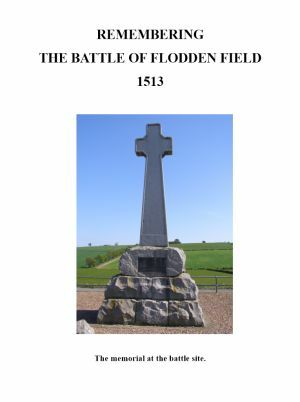 Robin Longbottom has researched and compiled an excellent article remembering the Battle of Flodden Field which took place on 9th September 1513. You can download it in PDF format by clicking the image below.